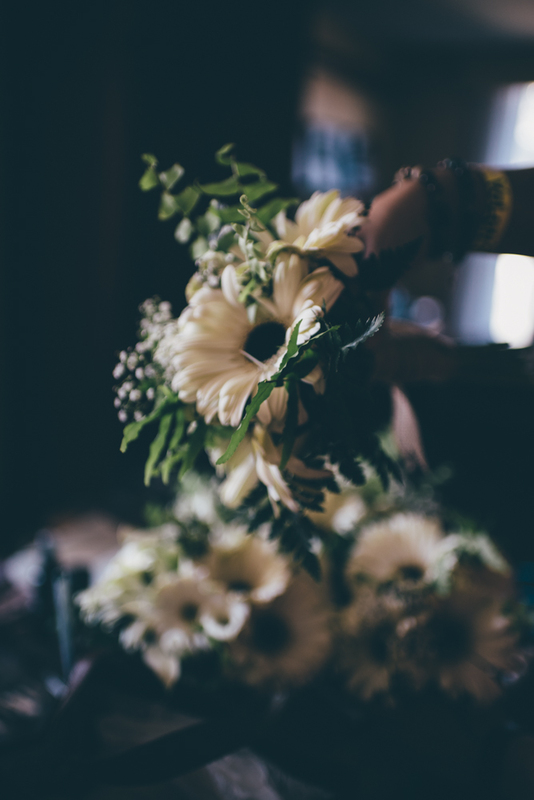 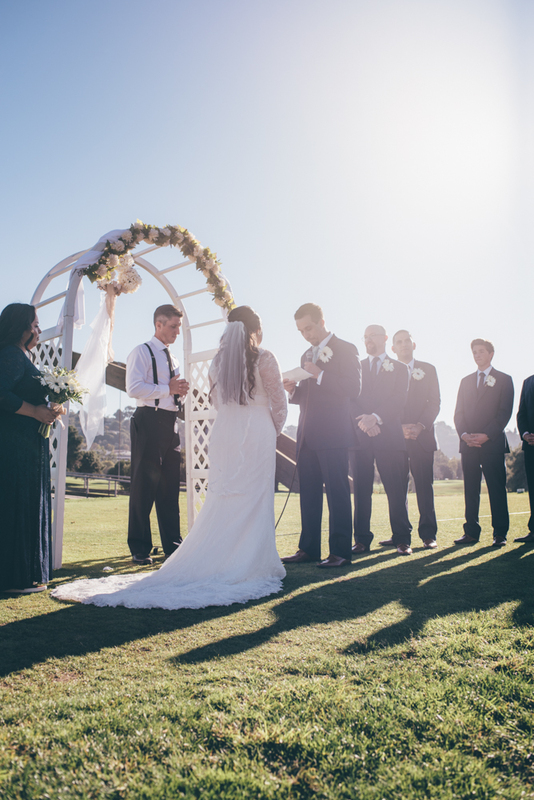 Scott and Amanda's wedding was just absolutely stunning. 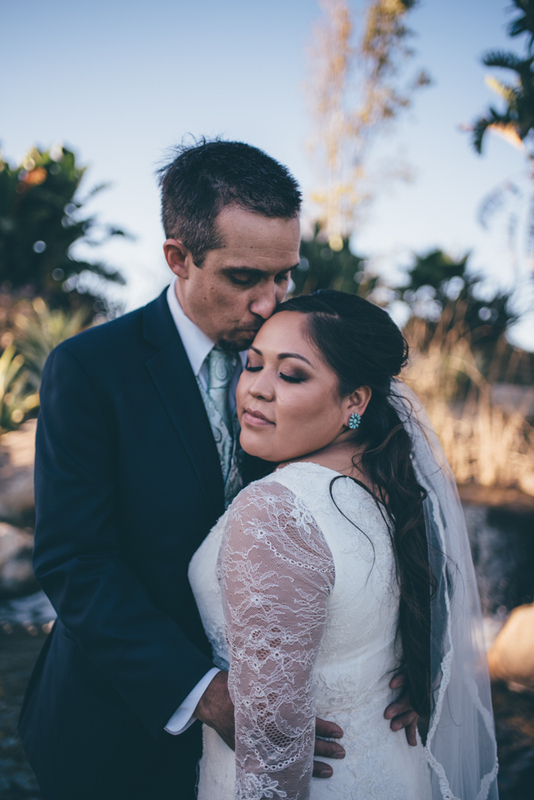 It's not often I take regular sized weddings, but for these two I've known for years that they are just wonderful! 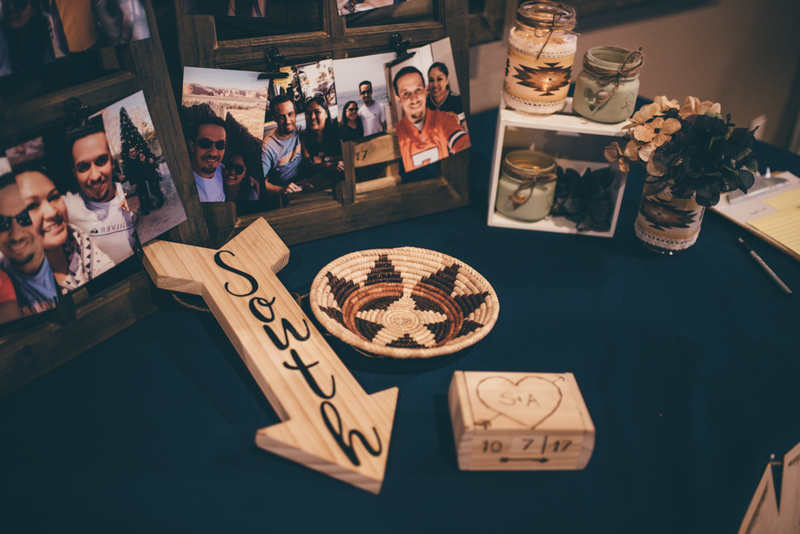 This wedding was not just a union of these two amazing people, but also a union of cultures as Amanda and her family are Navajo. 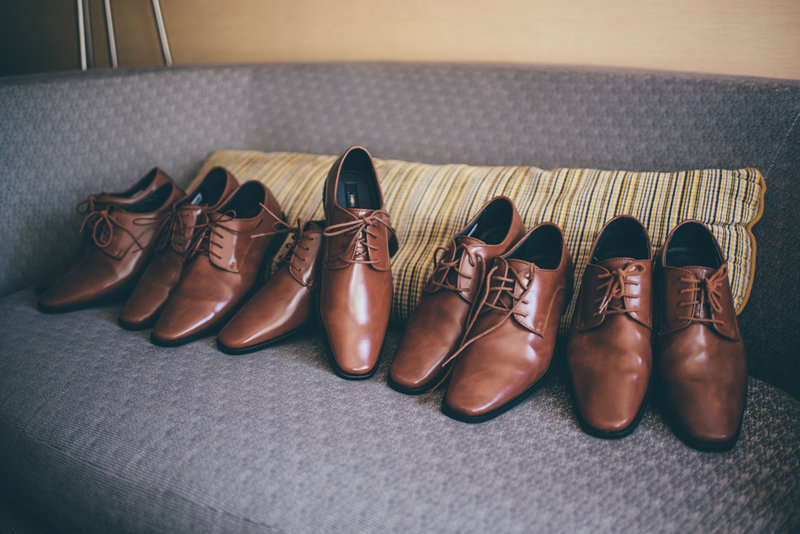 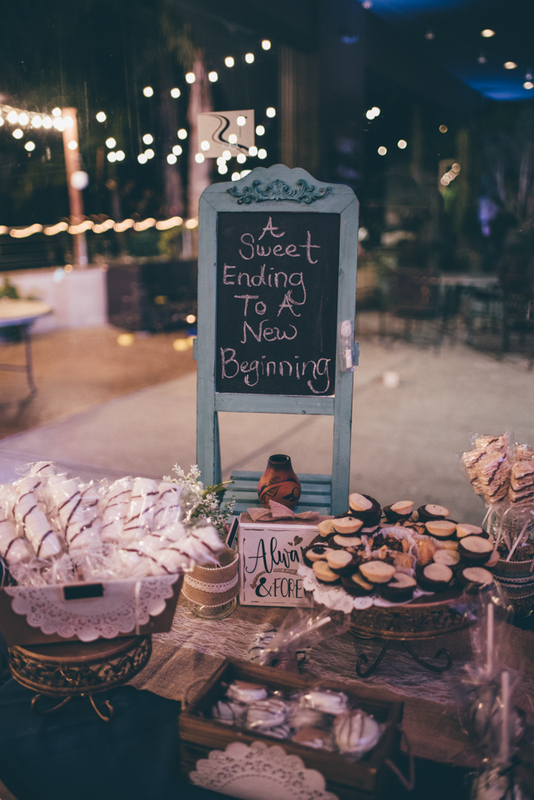 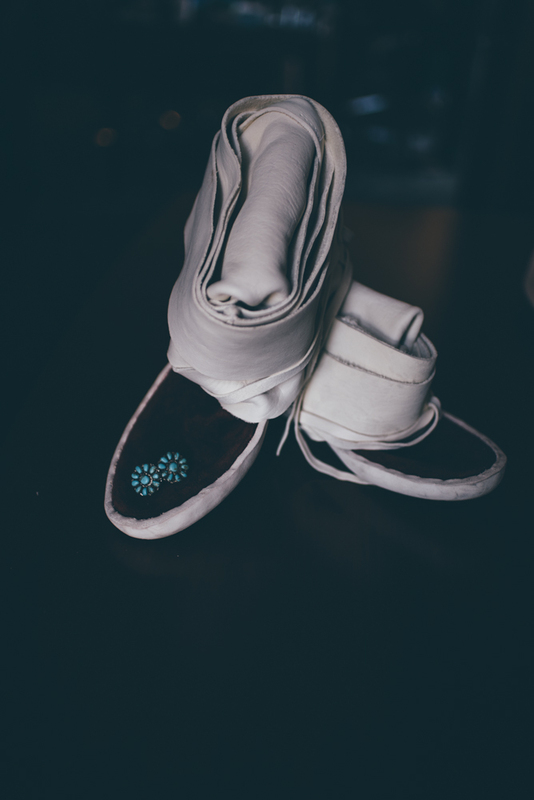 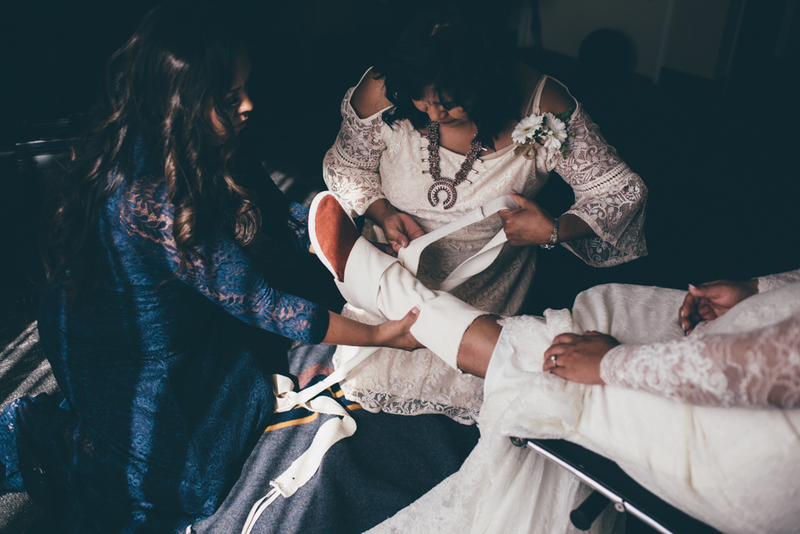 It was truly a beautiful experience to capture all the little sprinklings of Navajo traditions and decor though out their wedding at the Riverwalk Golf Club. 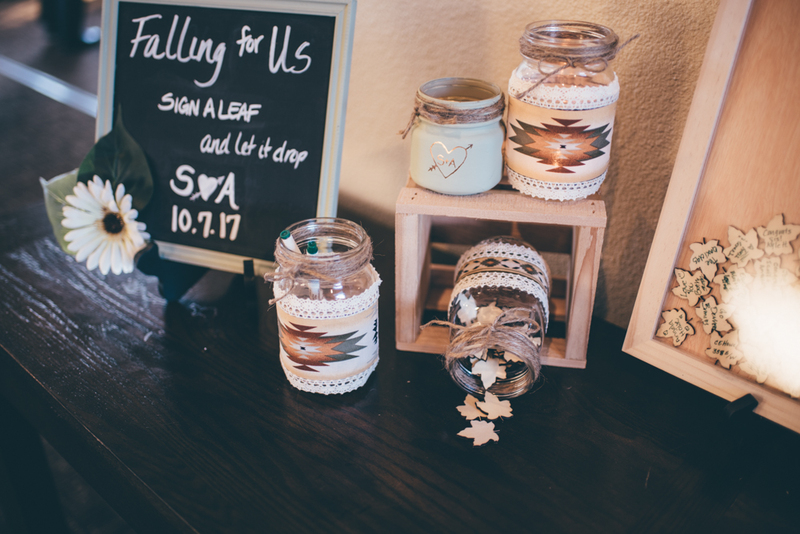 Sweater Weather + Fall Mini Sessions | A Sweet Gift for your Sweetheart!